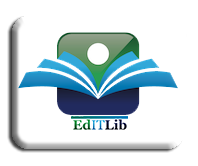 The HS LRC’s new acquisition features programming and web design and other IT related books. Tech-savvy students and teachers will be happy with these newest additions. These resources will definitely enhance your knowledge and skills in the fields of web design and programming. Tags: Computer Science, design, Digital Age, HTML5, Java, Programming, Web design, Web development. Bookmark the permalink.